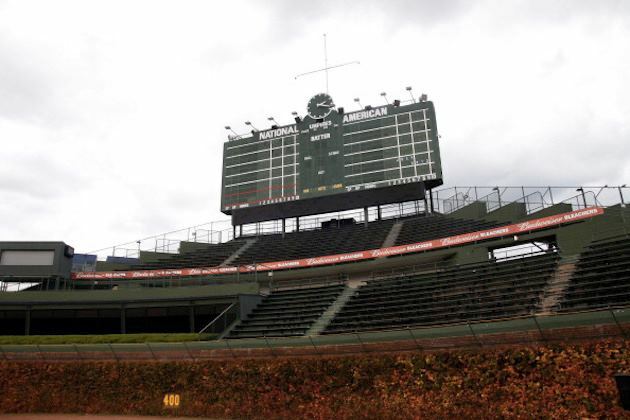 Are the Chicago Cubs a MLB team to watch out for in 2013? If like most people you like to have a wager on baseball games from time to time, then you will want to have a fairly good idea about which teams are most likely to win. There is never any guarantee of course, but here is a look at half a dozen of the Major League teams whose performance is likely to produce winning results in 2013.
deltatre delivers Intigral online interactive video player for Saudi League coverage. deltatre has been selected to deliver Intigral’s online interactive video player for their Saudi League coverage. Diva’s technology is available for multiple sports and in recent years, has powered the online coverage for some of the world’s largest sporting events for major broadcasters such as the 2012 London Olympic Games. I have blogged about deltatre technology, products and services here at the Sports Techie blog but the same cannot be said for the Saudi League or Intigral. The Barclays Premier League team Norwich City FC and Bloomberg Sports agreed today to an analytics deal enabling their fans to use the proprietary Match Analysis football app which was launched in September. 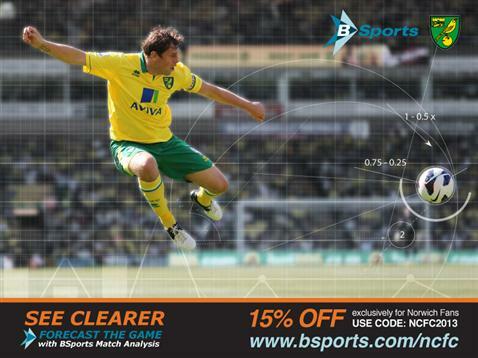 Norwich Club supporters can download this special offer with a 15% discount on the Match Analysis subscription price. Bravo to the Premier League, Norwich City and BSports for pushing sports technology to a new level. 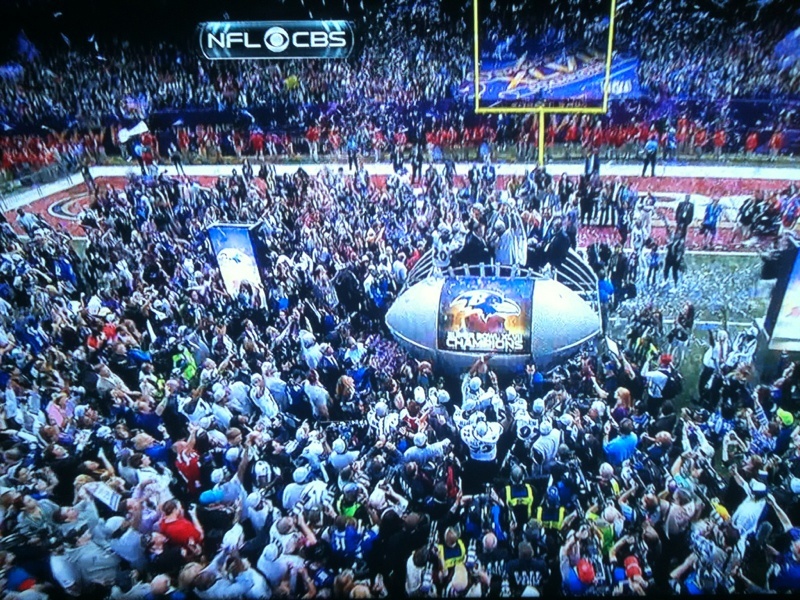 Today is a big day in sports technology thanks to the new StadiumVision Mobile by Cisco. For the first time, sports and entertainment venues now have the ability to overcome bandwidth issues and deliver Live video to fans’ mobile devices. StadiumVision is transforming the fan experience by keeping fans connected at the center of attention. This proprietary tech is another layer in the Cisco Internet of Everything. Cisco states, “10 billion mobile devices are projected to be in use by 2016, and 71 percent of mobile data traffic is expected to be video by that time as well.” Over 100 venues worldwide use Cisco’s customized solutions.